Plannerisms: Daycraft Strawberry notebook giveaway! 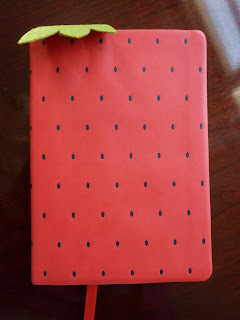 Here is the third in my series of Daycraft giveaways: the Strawberry notebook from the Juicy Notebook collection! This cute little notebook with the soft, strawberry-design cover is a sure conversation-starter wherever you go. The book measures approximately 5 3/4 inches tall by 4 1/4 inches wide, so it's bigger than pocket size but small enough to easily fit into any bag. There are 128 lined pages. The strawberry design is cute and fun, but the construction of the book is serious quality. The cream-colored paper is smooth, thick (118 gsm! ), acid-free and chlorine free. The flexible cover has a soft feel. There is a matching red ribbon placemarker. 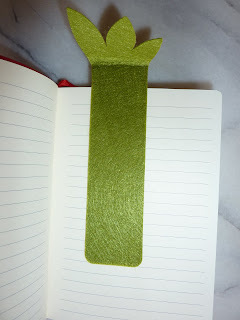 There is also a green felt bookmark that makes the "top" of the strawberry when the book is closed. On the back cover, Daycraft is subtly embossed. 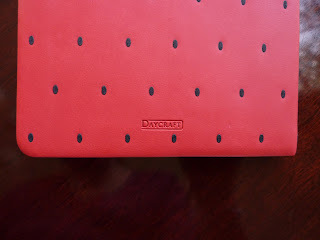 Daycraft is the #1 seller of planners and notebooks in Hong Kong, but they don't have a US distributor yet. So you could be the only person in the US to have this notebook! Cool! So place your comment now for the chance to win this beautiful notebook! Good luck! I'd love to win this for a colleague who loves notebooks and who will be relocating to another state - what a cute gift! What a cute notebook! I love that the bookmark is the stem! The stem of the strawberry is a bookmark? What a great idea! 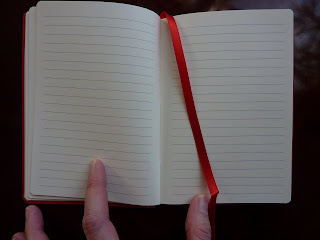 Man, last chance for me to win - and this notebook is so cute! My husband pointed this out to me. He's right — it's totally cute! 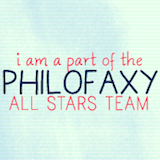 Oh my goodness....this is so cute! And I also really like that its not available in the US....very unique! oh i hope im the lucky one ^^ this is soooo cute! That strawberry notebook is just too cute. :) I have never seen anything like it. Thanx for the chance to win it.